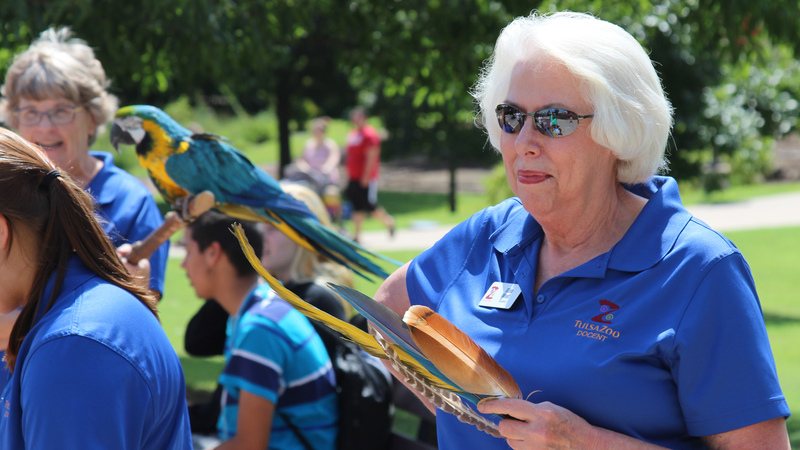 We expect to see docents at art museums, but at a zoo? Would you be surprised to know there are more than 350 parrot types? Your docent would know that and be able to explain the differences. Docent is a title given in the U.S. to persons who serve, usually on a voluntary basis, as guides and educator for the institutions they serve. The title isn't widely used outside the U.S. where the preferred terms are guide, facilitator, or educator. Docents are provided to further the public's understanding of the historical and cultural collections in art museums, planetariums, historical landmarks, local and national museums, desert museums, parks, botanicas, and zoos. Prospective docents undergo extensive training, usually at the expense of the institution where they will serve. They are taught interpretive and good communication skills, as well as the historical significance of their target collections. Their reading lists during training add to their basic information, plus they shadow experienced docents before they take tour group of their own. They must know how to interpret exhibits, handle and share information on historic artifacts, lead craft and demonstration activities, and interact with visitors of many ages and backgrounds. Do you prefer to wander around the institution exhibits at your leisure? Most of the docents I've encountered in my research jaunts have been retired. Most of them from teaching careers. 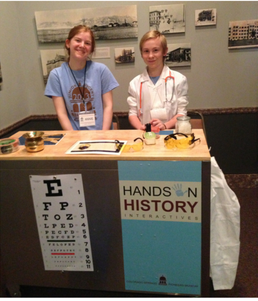 What do you do if a young family member shows an interest in being a docent? 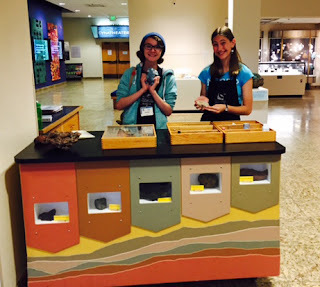 The Colorado Springs Pioneers Museum has a Junior Docent Program for students entering grades 6 through 12 to introduce visitors to the unique history of the Pikes Peak region. 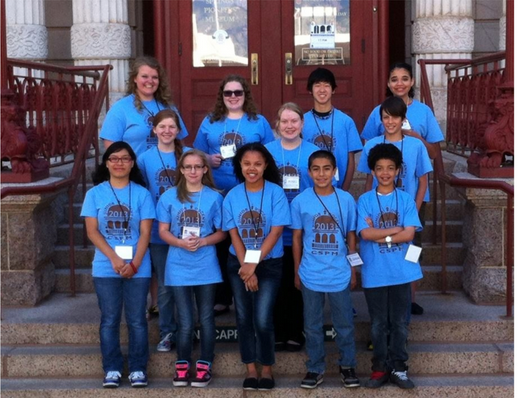 The New Mexico Museum of Natural History & Science is another institution that has a Junior Docent Program. They require ages 13-17 and education level of 7th through 12th grades. During my tour of the Marland Mansion in Ponca City, Oklahoma, I learned about former docents, Bob Huddleston, Betty Hinshaw, and Rita Mae Gordy. Whether you like to wander or be guided, docents can enhance and deepen your experience. 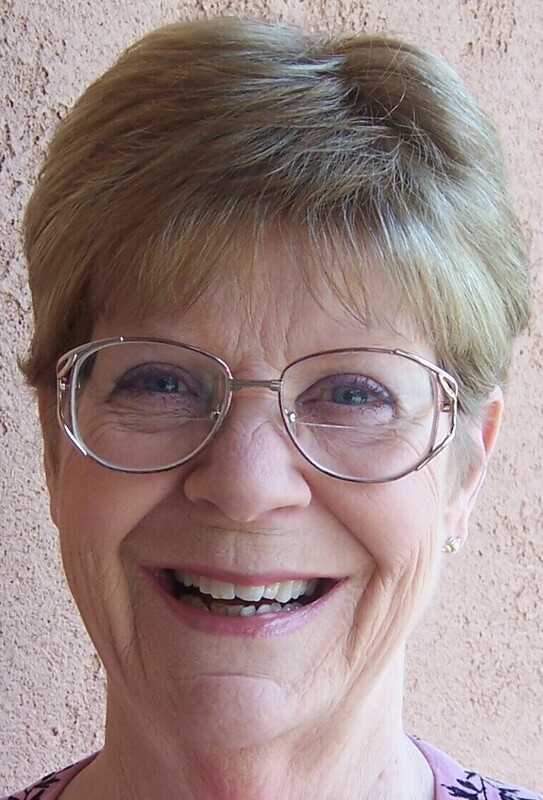 Ann Oldham at The San Juan Historical Society Museum in Pagosa Springs, Colorado is one of those treasured docents. Give a shout-out to a place you've been where the docent was exceptional. This is my last HH&H blog. I have enjoyed bringing historical pieces for you to enjoy. When I was invited to join the group for its launch in 2013, I was elated. I've learned a lot from this group of historical writers. I encourage you to stay the course, ride for the brand, and enjoy all the blog posts they will be bringing in the months to come. Lin and Jerry live on a ranch in Chimney Rock, Colorado. She writes historical fiction for adults and middle graders. She is working on Lost Memories, Book 2 in the Voices in the Desert series. 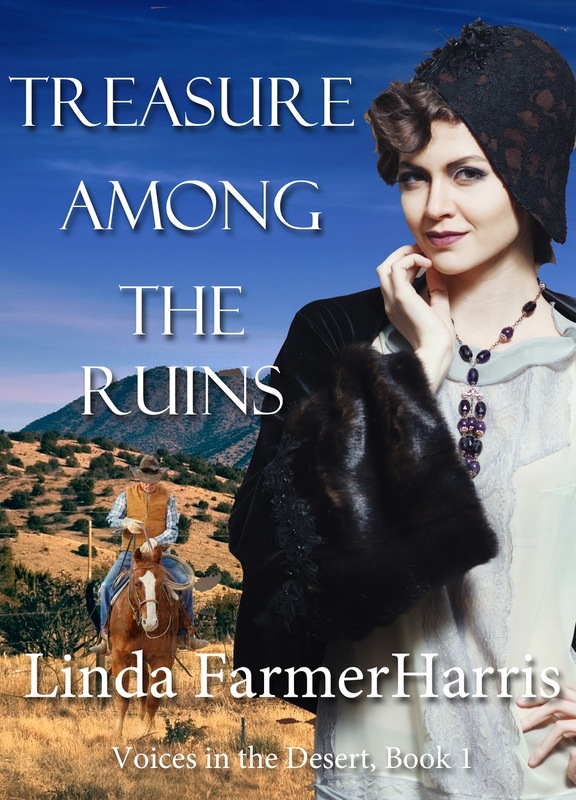 Treasure Among the Ruins, Book 1 in the Voices in the Desert (Winged Publications, 2016) is available from Amazon.com in Paperback and Kindle. 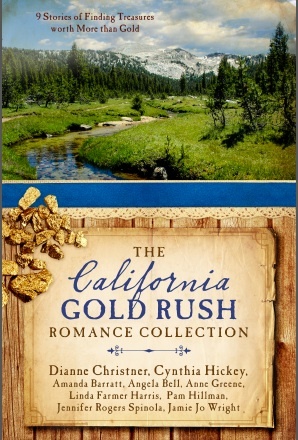 Lin's Novella, The Lye Water Bride, is included in the California Gold Rush Romance Collection and is available from Amazon.com in Paperback and Kindle. Oh, sad news! Sorry to see you go. I enjoy all of the authors and these posts and always learn something. Prayers for the activities you will pursue with this block of your time, and I hope that you enjoy your next step. So sorry you're not going to be with us. May you have the time you need to do all you want to do and accomplish. Thanks for hanging out with us for so long. We'll miss your interesting posts and happy smile. I pray God is with on your as you move and settle in to your new home. Thank you for this post on docents! I was a part-time docent at a local museum for four years before finding my current job. It's fun being able to give tours and share my knowledge with others of the museum and the people who lived in this area.